A man who died in Abbotsford was given CPR. The B.C.’s police watchdog is no longer investigating the death of a man in Abbotsford over the weekend. The Independent Investigations Office stated that it found no link between the death and the actions or inaction of police. The officers found the 54-year old victim after responding to a call about a fight on South Fraser Highway. The police stated that the man was unconscious when they arrived and they attempted to perform CPR on him before the arrival of the paramedics. Cardiopulmonary resuscitation (CPR) is an important skill that you can learn in a first aid course. The man was rushed to a healthcare facility but shortly died after. The same day the IIO released jurisdiction over the case, the Integrated Homicide Investigation Team stated that it was launching a probe into what happened. 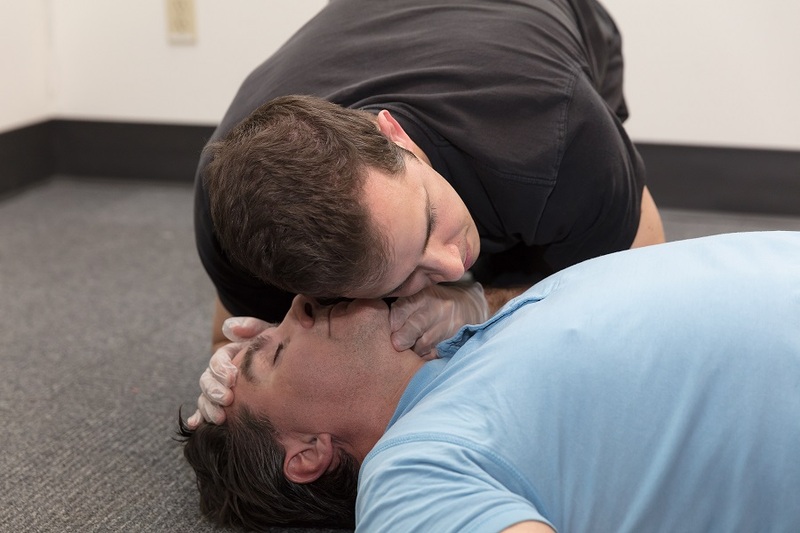 Cardiopulmonary resuscitation (CPR) is an important skill that you can learn in a first aid course. It is a life-saving technique that improves the chances of survival during emergencies.